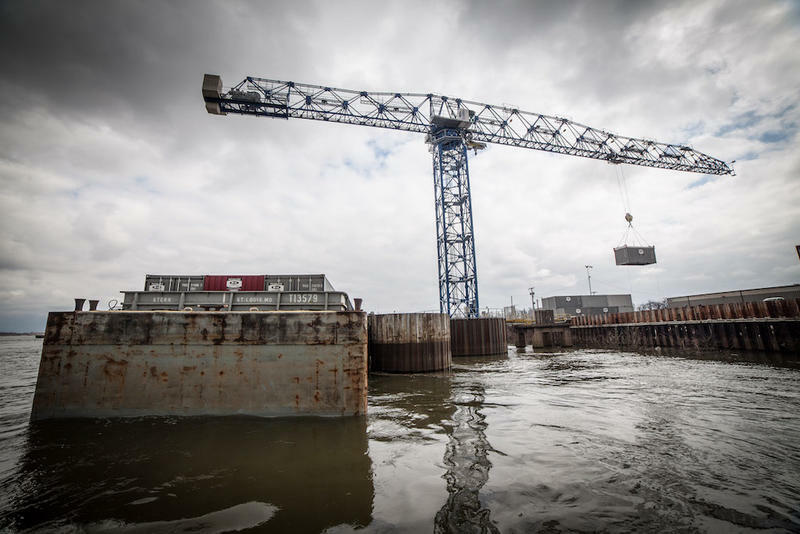 The Paducah-McCracken County Riverport Authority has postponed the StrongPort Conference initially scheduled for November. 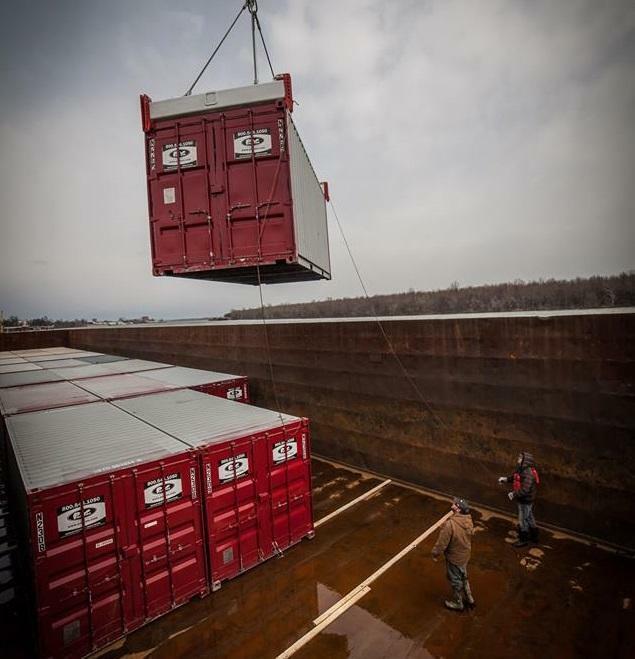 Paducah’s Riverport Cargo Yard is undergoing improvements made possible through a new investment from The Delta Regional Authority. 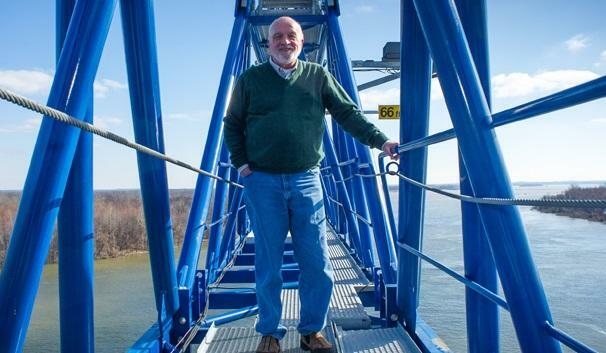 The executive director of the Paducah-McCracken County Riverport Authority said the economic impact of the city’s new foreign trade zone designation ultimately depends on local businesses. The Paducah-McCracken County Riverport Authority is now an active Foreign Trade Zone. The U.S. Customs and Border Patrol approved the authority late last year and activated the site last week as Trade Zone 294. The Paducah-McCracken County Riverport Authority is sending its Foreign Trade Zone application next week for final review in a move that could bring more industry and jobs to the region. The designation would allow imports or exports to stay within that zone duty free.